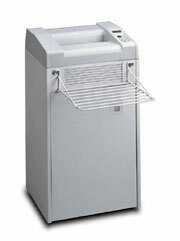 Standard Departmental Shredder Series - Roberts Business Machines, Inc. 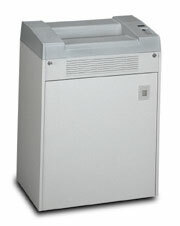 Designed with 16” feed width and a minimum 35 gallon waste capacity, Standard’s Departmental Shredders are made to serve higher volume heavy-duty shredding for many users at faster speeds than their smaller counterparts. Built on a strong, open metal stand, this shredder is rated for continuous forms up to 16” wide at a rate of 80 feet per minute. Console units on casters the 4020 and 4030 shredders include 35-gallon waste capacity and automatic shutdown when the waste bag fills. 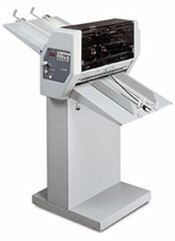 All console shredders on casters, these units also include electronic features such as auto on/off, bag full auto off and automatic reverse. 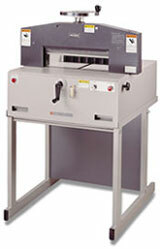 The 4040 models shred paper at an exceptionally fast speed of 50 feet per minute. The Standard 4070 models are heavy-duty departmental shredders capable of handling the shredding needs of even the largest departments. Both models include auto on/off, bag full auto off, auto reverse and large 50-gallon waste capacity. Waste Volume 35.0 Gal. 35.0 Gal. 35.0 Gal. 35.0 Gal. 35.0 Gal. 35.0 Gal. 50.0 Gal. 50.0 Gal.